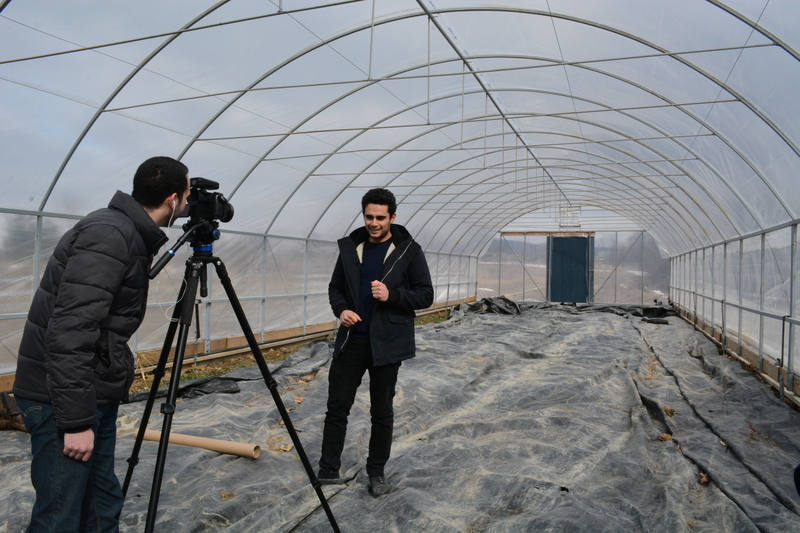 Adam Murtland, Assistant Director for Digital Content at Cornell, is working with us to create a video that tells our story and reflects the passion behind the Dilmun Hill Barn Project. 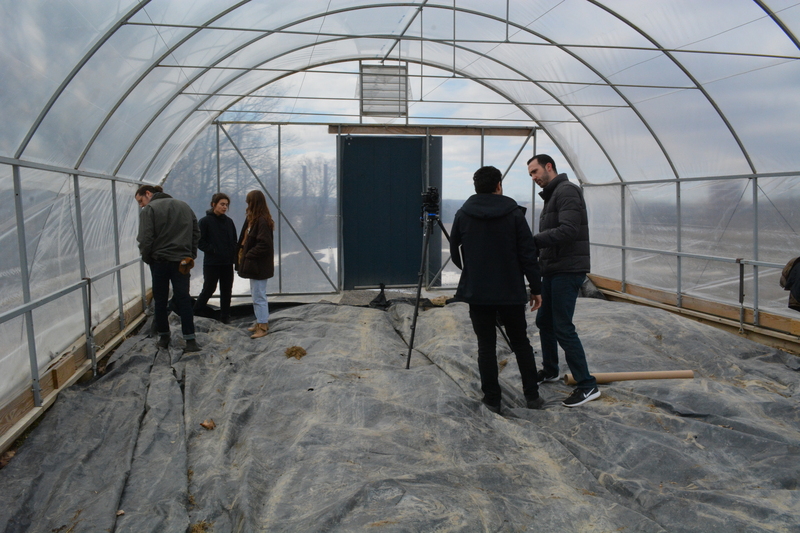 He compiled footage of the team members working together and one-on-one interviews where we talked about our individual roles and the overall mission of the project. Adam even captured drone shots of the farm. Now he will work to put it together into a concise 2 to 3 minute clip. We are so excited for donors, family members and the wider Cornell Community to see and feel the heart behind our mission. We hope that it will inspire viewers to want to have a hand in the barn’s creation through donations and/or becoming involved in the project. Look out for the release of the video next month!